It’s nice to see the West side, or anywhere coastal open up with more venues showcasing some good music (and not just the bro-surfer-jam kind of tunes). We need more of that! 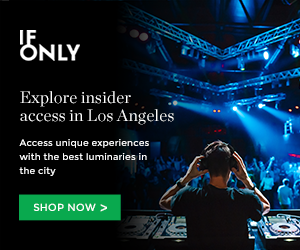 There’s a fairly new joint in Santa Monica called Central Social Aid & Pleasure Club that’s been slowly, but surely lining up some good shows and one in particular caught my attention. 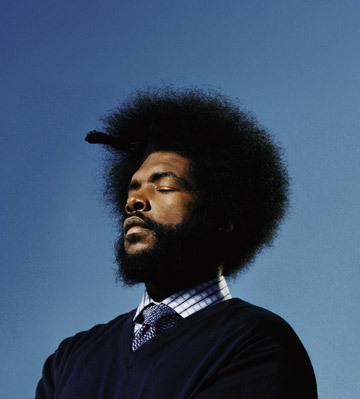 ?uestlove (Quest Love) will be throwing down a tight DJ Set on Sunday, October 17 at Central. Also performing will be The Beatards. This is going to be one dope Sunday Funday you will not want to miss. Tickets are just under $20 and you can get them here! This entry was posted in Uncategorized and tagged ?uestlove, Central Social Aid & Pleasure Club, dj set, quest love, santa monica, the beatards, west side on October 4, 2010 by Sandra Burciaga Olinger.